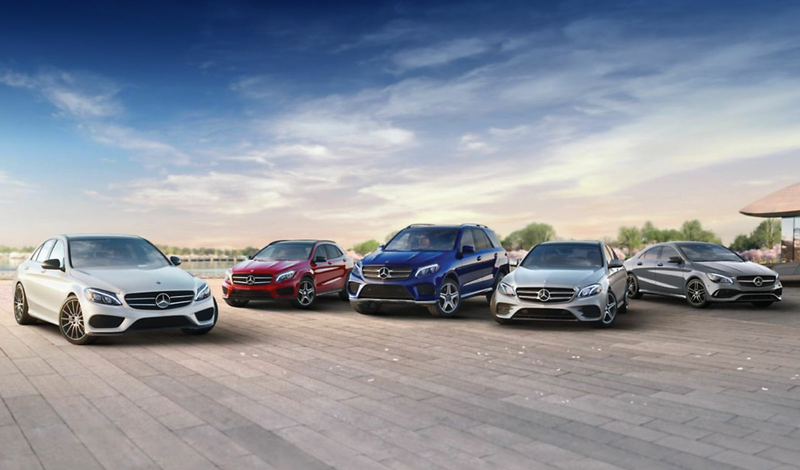 Among consumers who demand the best in quality and style, German automaker Mercedes-Benz gets high marks. 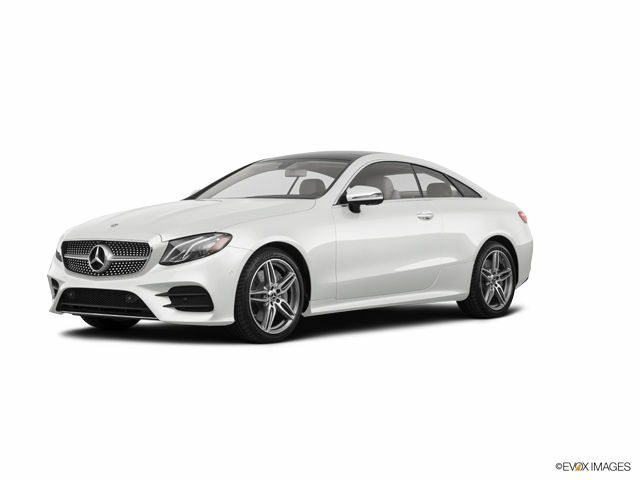 Consistently ranked as one of the top luxury import brands, Mercedes has a storied history of innovation back to 1901 when Karl Benz invented the first automobile. 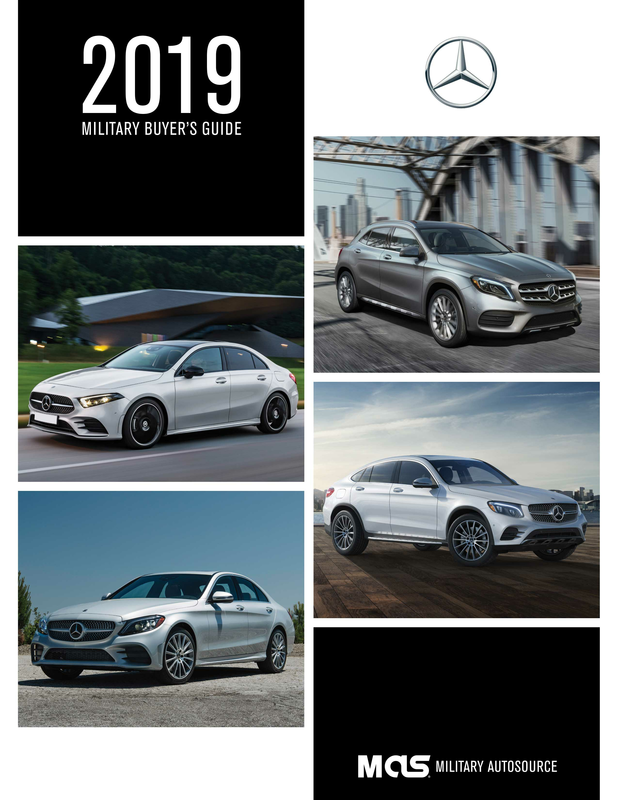 Military AutoSource is pleased to offer the full line of Mercedes vehicles to active US Military, available for international or stateside delivery to meet your needs. 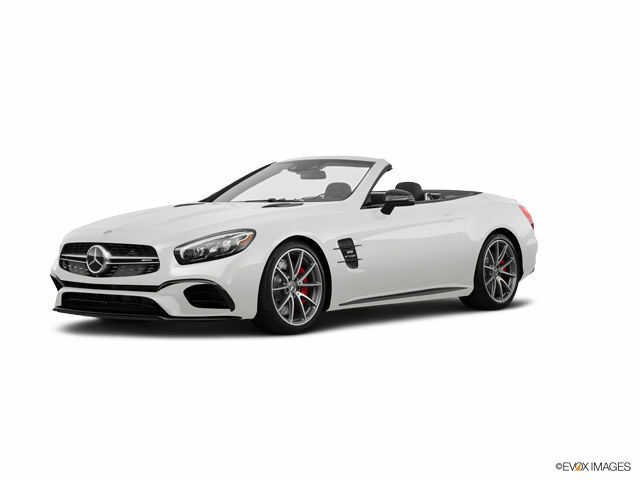 Mercedes passenger vehicles include impressive sedans and wagons, coupes, convertibles, and SUVs – something for almost every buyer who prizes the refinement, performance and innovation offered by the brand. Mercedes sedans are surprisingly accessible, with the C-Class and E-Class starting around $40,000 and $50,000, respectively. Notably, the E-Class is also available in a wagon format, a sure plus for parents and others who need a little more cargo capacity. If money is no object, consider stepping up to the S-Class or even the flagship Mercedes-Maybach sedan. Mercedes offers more coupes than most other manufacturers, and they’re not all 2-door models. 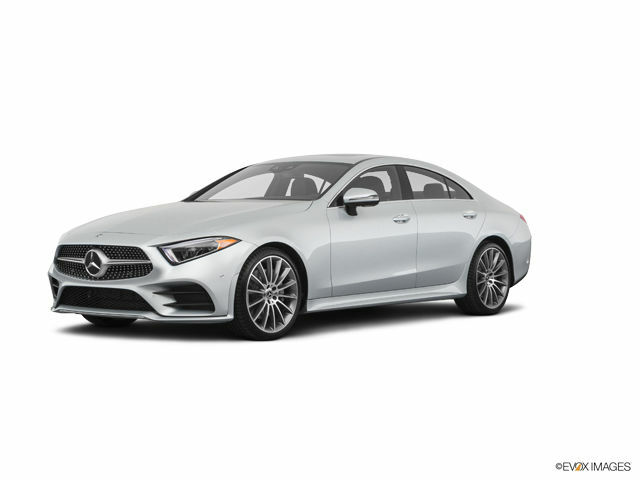 While you can get both the C-Class and E-Class in two-door variants, there’s also the CLA Coupe, a 4-door with a “sleek profile” the earns it the coupe designation from Mercedes. 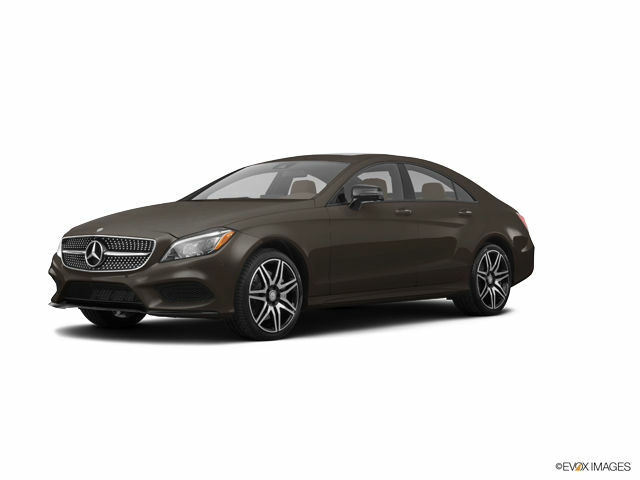 Rounding out the top of the line, you’ll find the S-Class and CLS. If you’re a performance motorist, there’s also the AMG, a pure sports car with unsurpassed motorsports pedigree. 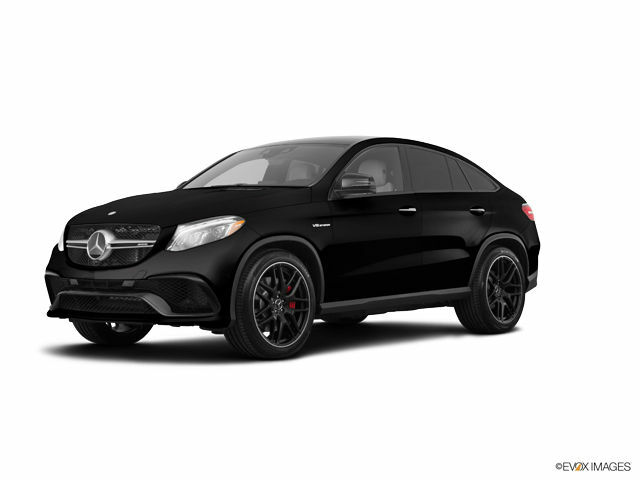 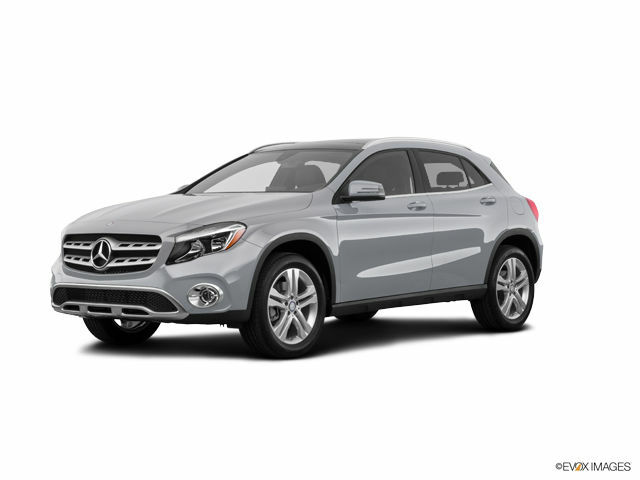 Mercedes does well in the SUV category and is widely recognized as one of the most luxurious makers in that segment. 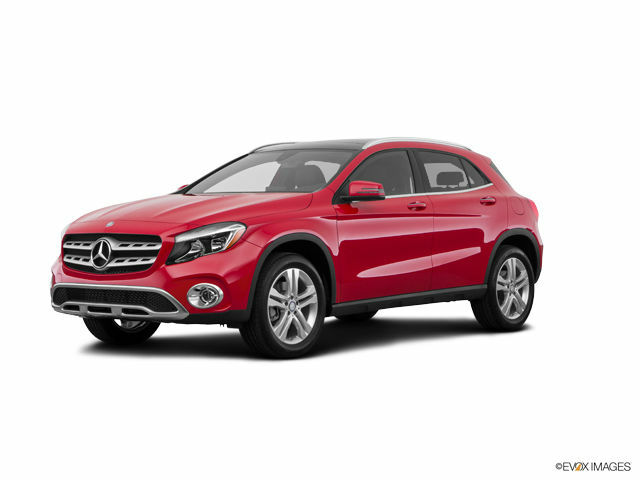 The line’s smaller models include the GLA and GLC, both well-suited for tight urban environments. 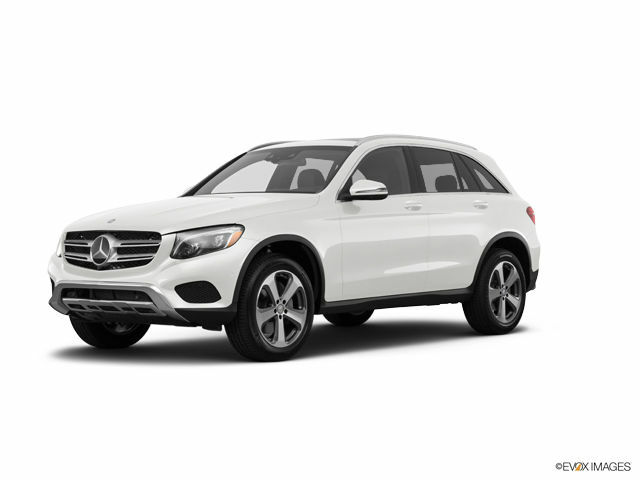 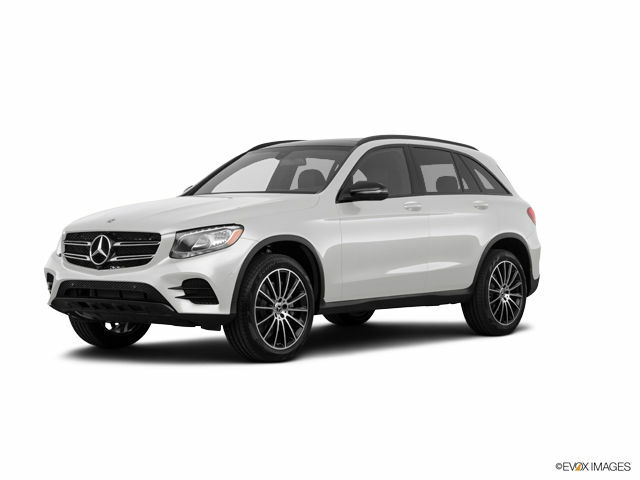 Stepping up a notch or two, you’ll find the mid-size GLE and full-size GLS. 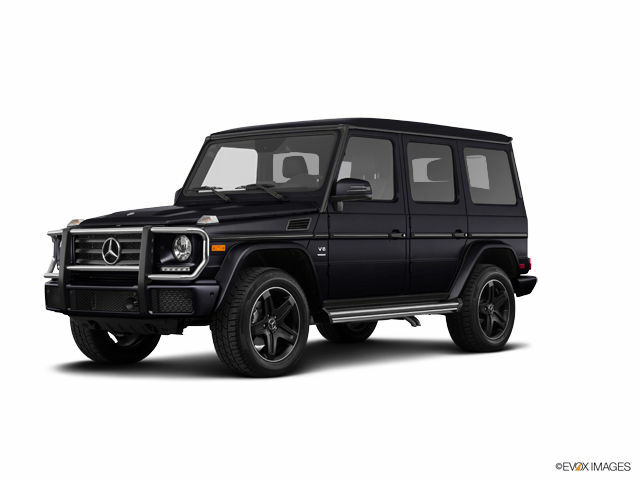 Mercedes tops its SUV line off with the accordingly impressive and uniquely luxe-rugged G-Class. 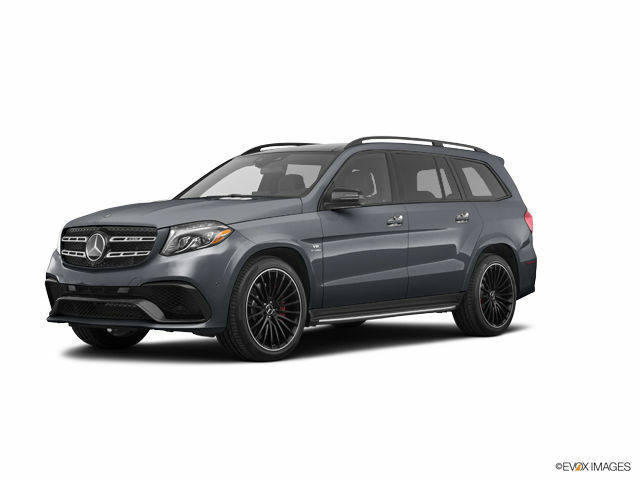 And of course, all Mercedes SUVs come with premium tech under the hood and in the cabin, completed by luxury touches throughout. 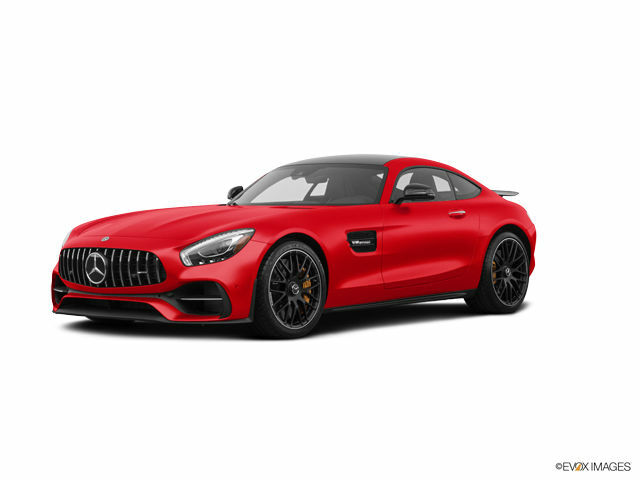 All Mercedes-Benz products featured on this website are sold by Auto Exchange Kraftfahrzeug Handels GmbH.